2018-11-11 18:28Jingwei Textile Machinery terminated the acquisition of Zhongrong Trust and resumed trading after 8 months of suspension. 2018-11-11 18:16Jingyi Shares: Sanjian Holdings plans to transfer about 30% of the shares of RMB 1.2 billion to become the new controlling shareholder of the company. 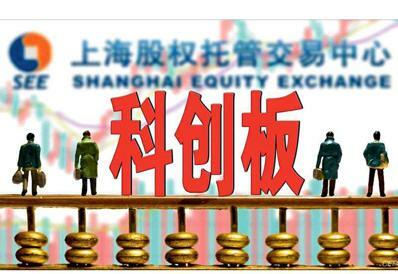 2018-11-11 17:47Elite: Zheshang Assets intends to transfer more than 15% of the company's shares. 2018-11-11 17:18Next week, the market value of the ban will be lifted to 19.635 billion yuan, the fourth lowest in the year. 2018-11-11 15:41Haitong strategy: the historical outsole needs to be constructed repeatedly. 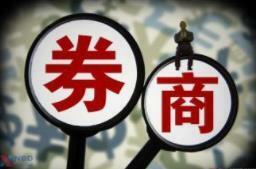 The efficiency of market-oriented mergers and acquisitions is improved. Yan Yugen: The real hammer of the policy is solid and the basics of science and technology are more flexible.